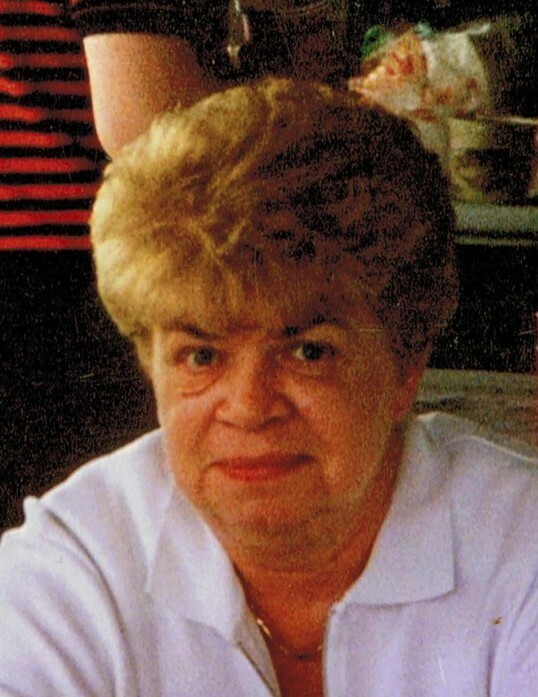 Evelyn A. Pentolino (nee Stawicki) age 84. Beloved wife of Sam. Loving mother of Sam (Valerie), Michael and Sandra. Grandmother of Summer McCune (Jeff). Great Grandmother of Ashleigh, Dylan and Saralynn. Sister of Alice Bauder (Ray) and Ronald (Lilian). Evelyn loved Reading, Cross Word Puzzles and Movies. Family will receive friends at NOSEK-McCREERY FUNERAL HOME, 8150 BRECKSVILLE RD., BRECKSVILLE, OH 44141 on Thursday, February 7, 2019 from 4:30-8 p.m. where Evelyn's Funeral Service will be held Friday, February 8, 2019 at 10 a.m. Interment will follow at All Saints Cemetery.